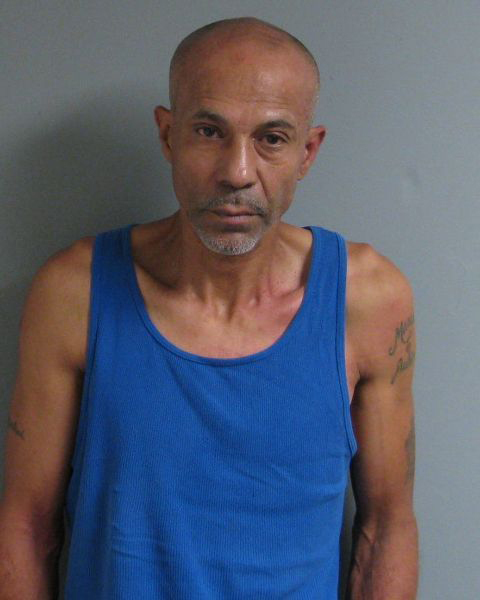 The Fredonia Police Department arrested Julio A. Quinones, 51, of Townsend Street on an arrest warrant issued by the village of Fredonia Court, pursuant to an investigation of a Burglary that occurred on Sept. 28 at Mancuso’s East Main Street Car Wash. It is alleged Quinones caused several thousands of dollars damage to the Fredonia business while gaining entry to the building, as well as the Kiosk’s located at the site. The Fredonia Police Department was assisted in the investigation by proprietors of the Fredonia business, and the Detective Bureau of the Dunkirk Police Department. Quinones was held at the Fredonia Police Department until arraignment in the village of Fredonia Court, at which time he was sent to the Chautauqua County Jail and ordered held without bail pending a preliminary hearing. Recent incidents of burglary in the Fredonia area are still under investigation. Anyone with information regarding these investigations is encouraged to notify the Fredonia Police Department 679-1531.